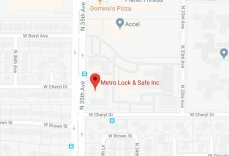 Mailbox Locks Phoenix | Local 24 Hour Service | Metro Lock & Safe Inc.
At Metro Lock & Safe Inc., we offer mailbox locks in Phoenix as one of our standard commercial and residential locksmith services. With over 30 years of experience, our technicians have the knowledge and techniques that are needed to take care of all your locksmith needs. If you want to set up a mailbox system at your office, or if you need to change the locks on your existing mailboxes, we can get you taken care of. We understand that you have a lot of options when it comes to mailbox locks, which is why we place customer satisfaction as our highest priority. With that in mind, there are several reasons why we are the locksmith to choose. Our technicians will get to you in twenty minutes or less. We serve the entire Phoenix area, including the East and West valleys. 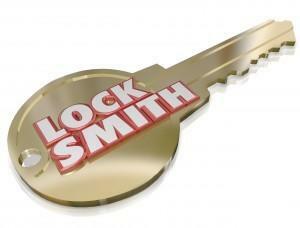 Our technicians are highly trained and qualified and are licensed in locksmithing. Metro Lock Service is certified by the Better Business Bureau. We offer free, no-obligation quotes so that you will know the fair price before you receive the service. All our technicians are bonded and insured. 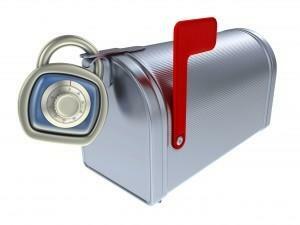 We provide mailbox lock services to residential and commercial customers. Before you leave your mail unprotected and available to anyone who wants it, contact Metro Lock Service to see what mailbox lock services they can provide for you. Call (602) 663-9828 today!